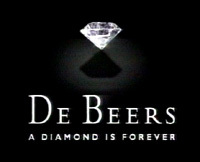 A New York diamond merchant acted in bad faith when he sought to capitalize on the famed De Beers name as part of his plan to sell diamonds on the Internet, a federal judge ruled on Friday. U.S. District Judge Denise Cote ruled Rosenblatt violated trademark law through the use of the name DeBeers Diamond Syndicate Inc. that rightly belonged to plaintiffs De Beers LV Ltd., a joint venture of De Beers and luxury goods maker LVMH Moet Hennessy Louis Vuitton. 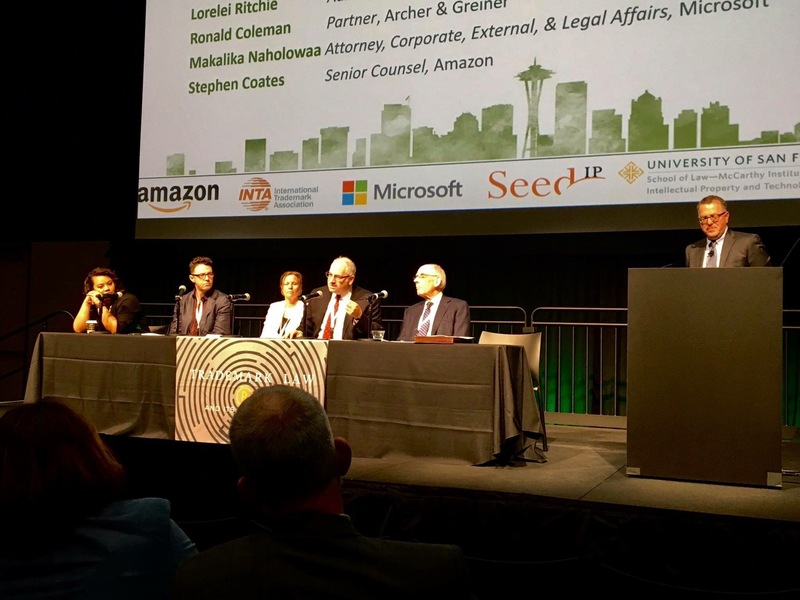 Rosenblatt’s decisions to apply for dozens of Internet domain names with the name De Beers, obtain a Web site proposal and seek investment dollars “were done in entirely bad faith,” she said. This doesn’t sound like a particularly hard case, or an interesting one — so ordinary that it raises, in fact, the interesting question: How did this litigation every get to trial? UPDATE: I decided to look into the question on PACER. This was actually some pretty hard-fought litigation, as obvious as the outcome looks in retrospect. One opinion and order by Judge Cote involved motions to strike affirmative defenses. The affirmative defense of unclean hands was stricken (not “struck”? ); the motions to strike the affirmative defense of lack of standing and to dismiss the declaratory judgment counterclaim was denied; the motion to dismiss Sherman Antitrust Act counterclaim was granted, and defendants’ motion for was joinder was denied. It still seems hard to justify, but of course, we know so much more now than they knew then, I guess.